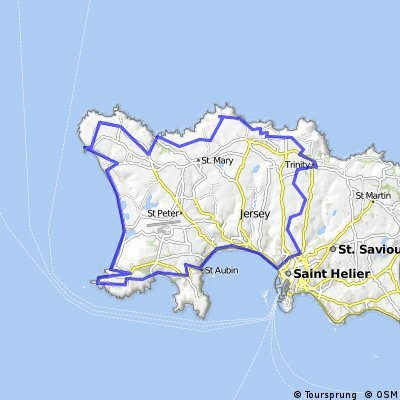 Find the right bike route for you through St Helier, where we've got 116 cycle routes to explore. 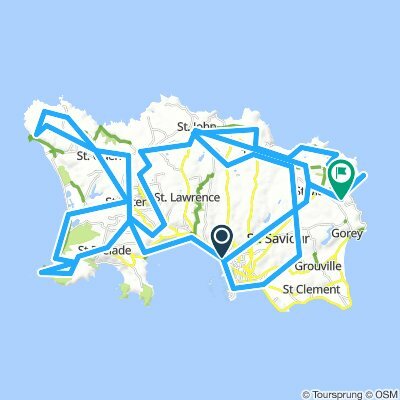 Most people get on their bikes to ride here in the months of July and August. 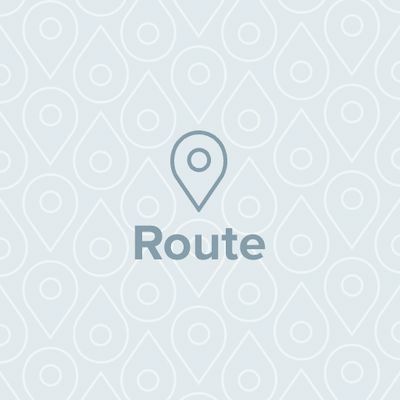 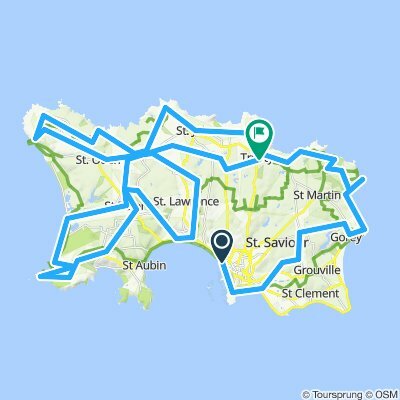 Get the Bikemap app for your mobile to ride routes in St Helier, to track your own routes and to share them with an active online community of 1,000,000+ cycling enthusiasts.